While we often hear stories in the news of young people whose life has taken a wrong turn, seldom does the news report stories of young people who are making a positive impact on the world around them. We are pleased to take this moment to congratulate and thank some of the young people in our community who are working to make a difference in the world around them and to make our world a better place to live in. 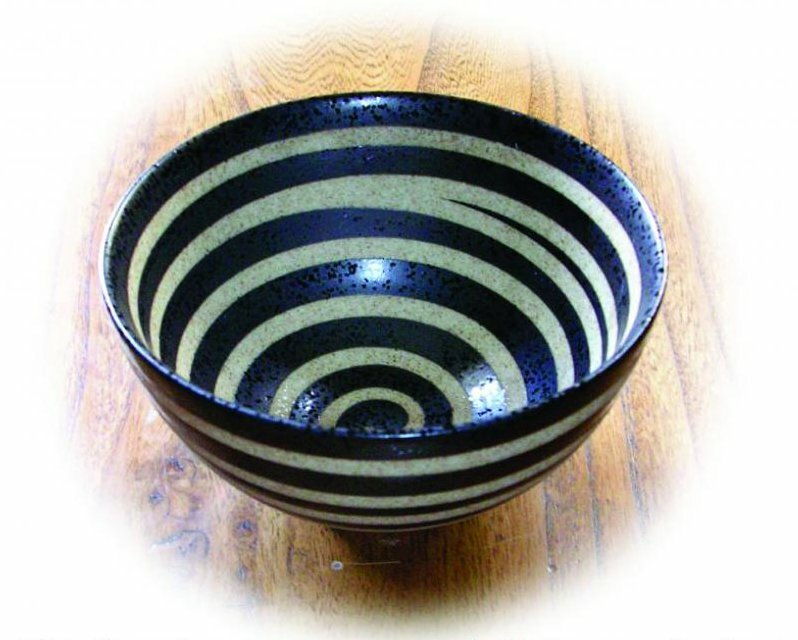 For the first Empty Bowls event in 2013, we were blessed by the contributions of area high school students, including students from South Warren High School and Warren East High School. Already, area students are hard at work making bowls to donate to the 2014 Empty Bowls event on Feb. 26. The students at South Warren High are attempting to more than double the contribution that they made last year and are already well under way! to face an empty bowl at meal time. A special thanks to each and every one of you who is working to make a difference!